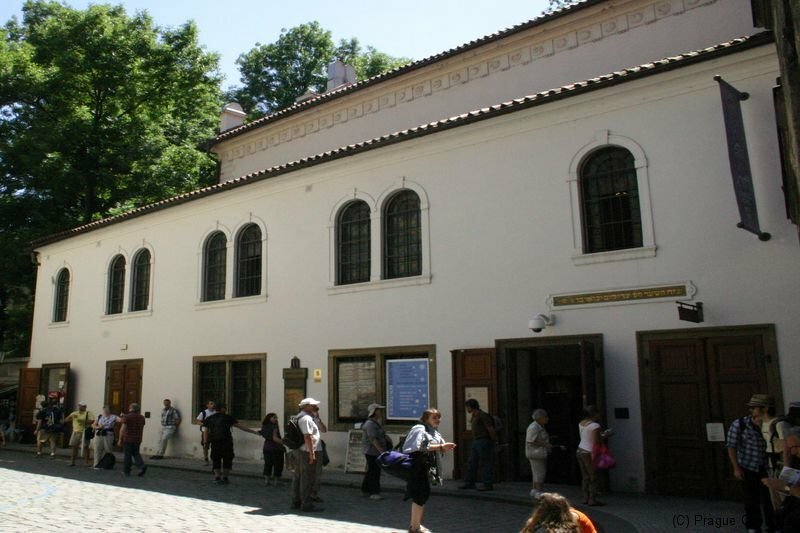 Prague’s Jewish Museum, one of the oldest and continuously existing Jewish museums in the world, was founded in 1906. 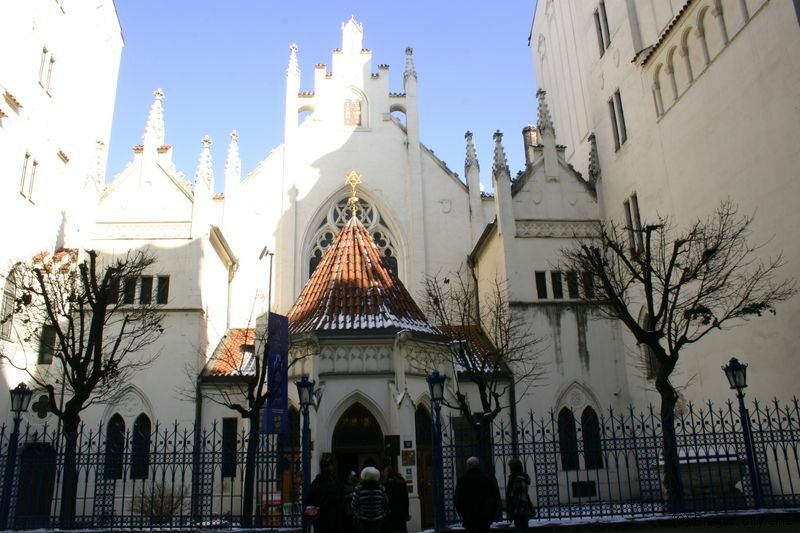 The mission of the museum is to document the history, traditions and customs of the Jewish population in Bohemia and preserve valuable artefacts from the Prague synagogues that were destroyed during the liquidation of the Prague ghetto. In addition to the permanent exhibitions, some of the buildings also hold concerts and temporary exhibitions. 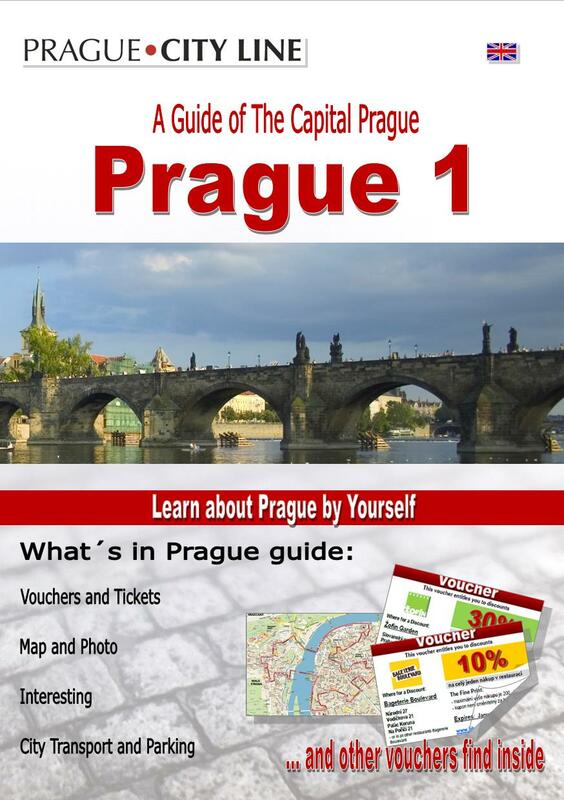 1 January – 24 March 2017 9 a.m. – 4.30 p.m.
26 March – 27 October 2017 9 a.m. – 6 p.m.
29 October – 31 December 2017 9 a.m. – 4.30 p.m.
Jewish Museum in Prague (Židovské muzeum) 50.090649, 14.420930 Jewish Museum in Prague (Židovské muzeum) Prague’s Jewish Museum, one of the oldest and continuously existing Jewish museums in the world, was founded in 1906. 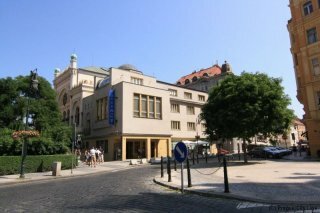 The mission of the museum is to document the history, traditions and customs of the Jewish population in Bohemia and preserve valuable artefacts from the Prague synagogues that were destroyed during the liquidation of the Prague ghetto.